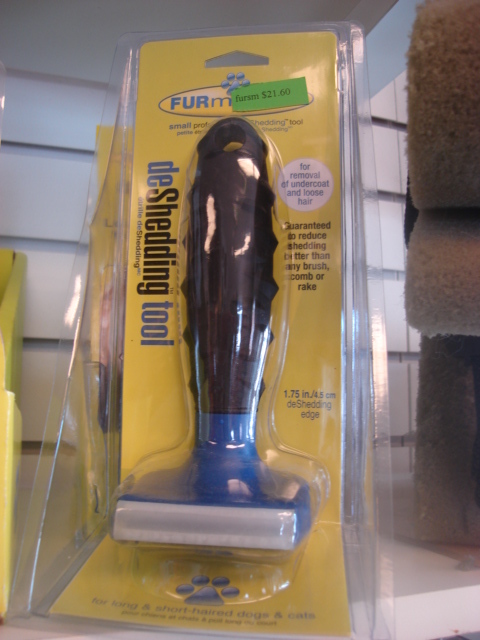 The FURminator has a uniquely designed stainless steel edge that grabs loose undercoat hair and harmlessly removes it without damaging the topcoat. 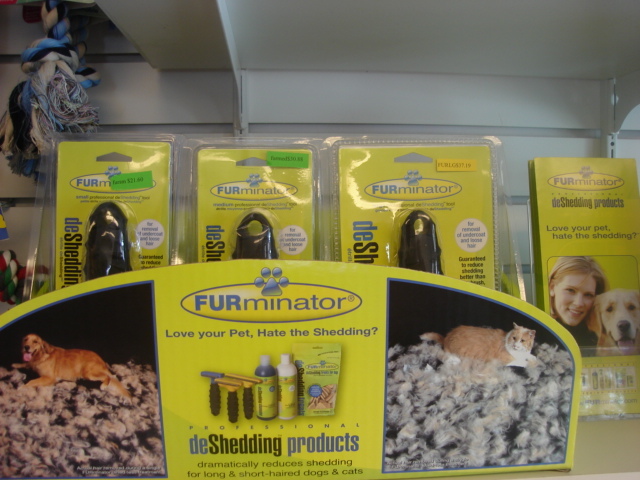 You will be amazed at the quick, dramatic results from the FURminator. Stop in today for a free demonstration on your pet!